Walk&Fly Women´s Booties WF0005-I17 Casual style ankle boots for women made with soft skins. They have a current design and easy to combine. 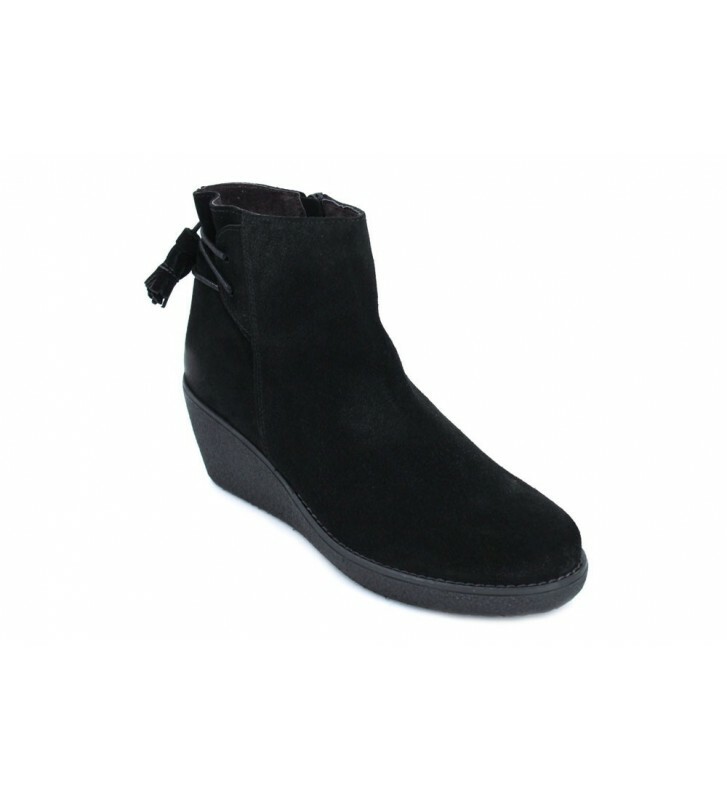 They are comfortable with their wedge of medium height with 6 cm and their zipper the fit is very fast. They are lightweight and have good grip.